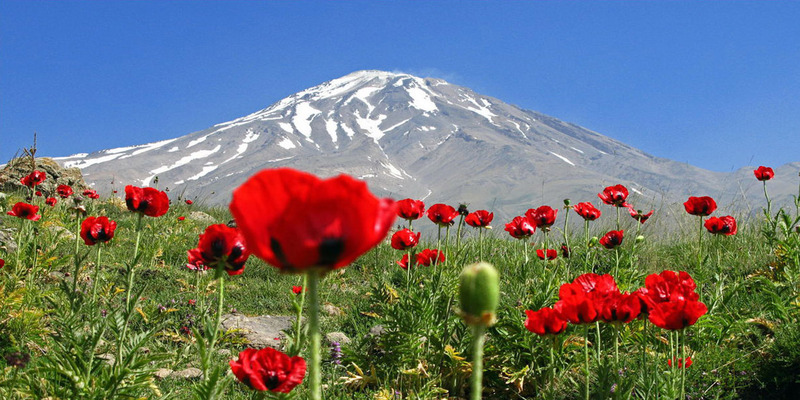 Profile of Iran including facts about its people, geography, economy, history and science. 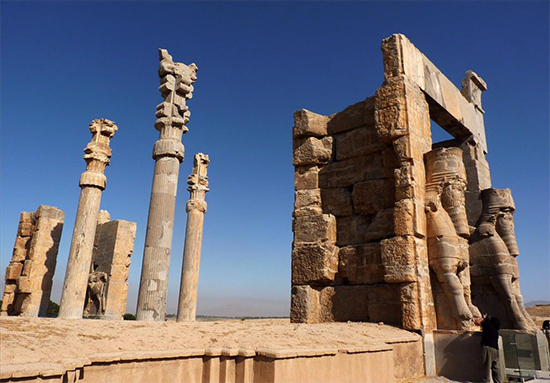 Iran is home to one of the world's oldest continuous major civilizations, with historical and urban settlements dating back to 4000 BC. The Medes unified Iran as a nation and empire in 625 BC. The Islamic conquest of Persia (633–656) and the end of the Sassanid Empire was a turning point in Iranian history. 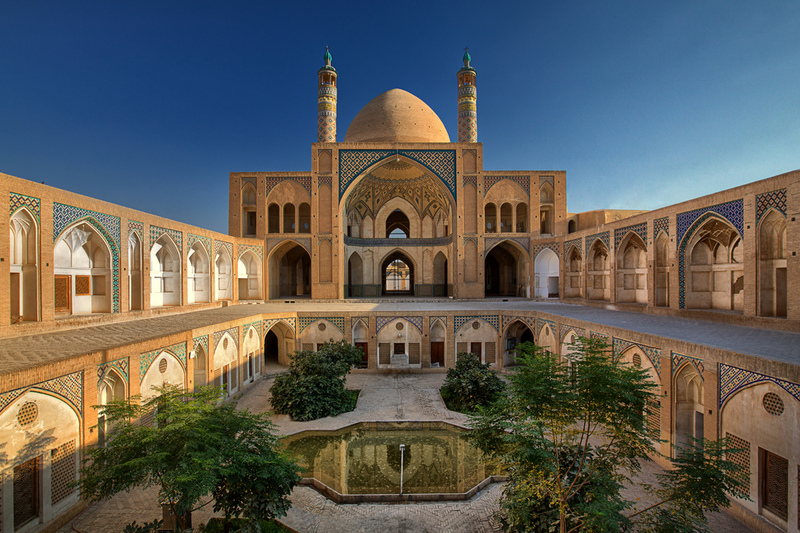 Iran had been a monarchy ruled by a shah, or emperor, almost without interruption from 1501 until the 1979 Islamic revolution, when Iran officially became an Islamic Republic on 1 April 1979. Are Iranian people nice? Travellers are always saying the people of Iran are welcoming. But is it true? 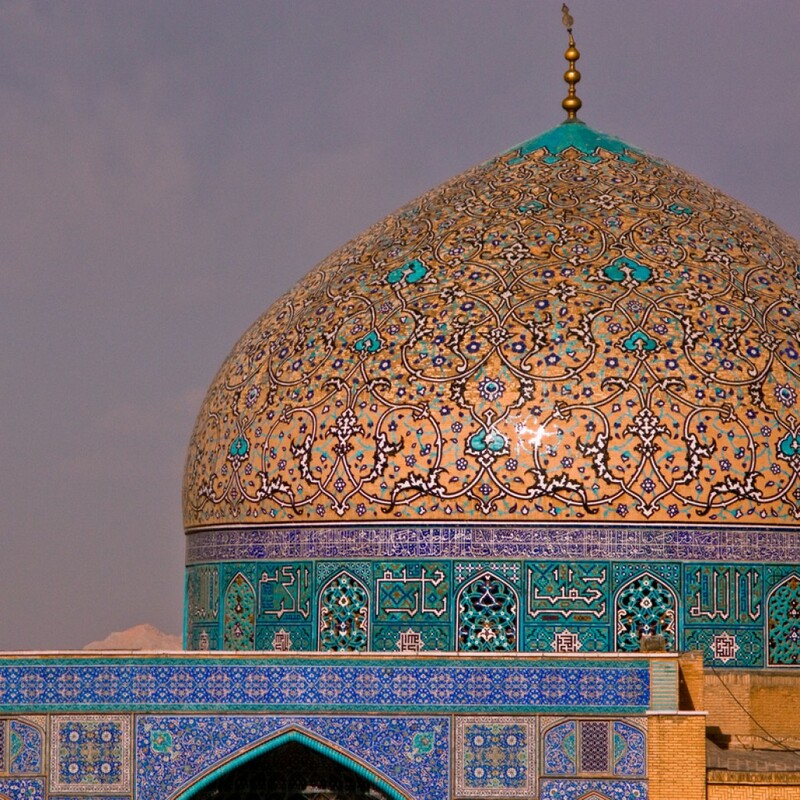 On your first visit to Iran, it doesn’t take long to realise nothing is as it appears. 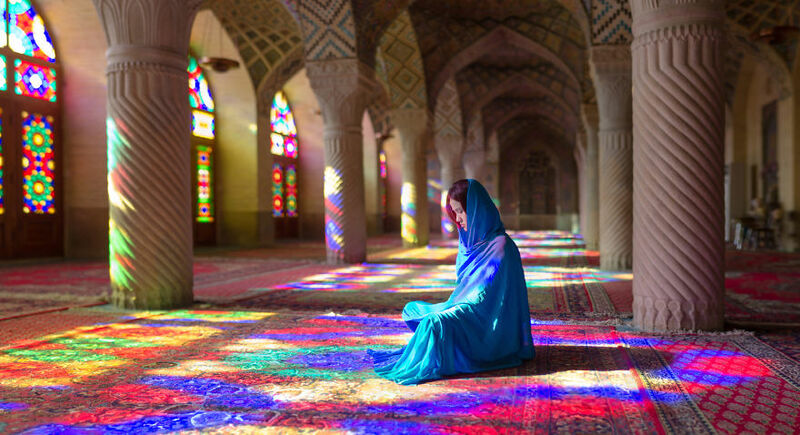 If you’ve ever travelled in, or around Iran, then you’ve experienced or heard the rumours about the Iranian people; from shy smiles, to curious questions about where you’re from, you can see that Iranians are welcoming to visitors and are generally happy to see travellers coming. Iranians care about their country’s image abroad. 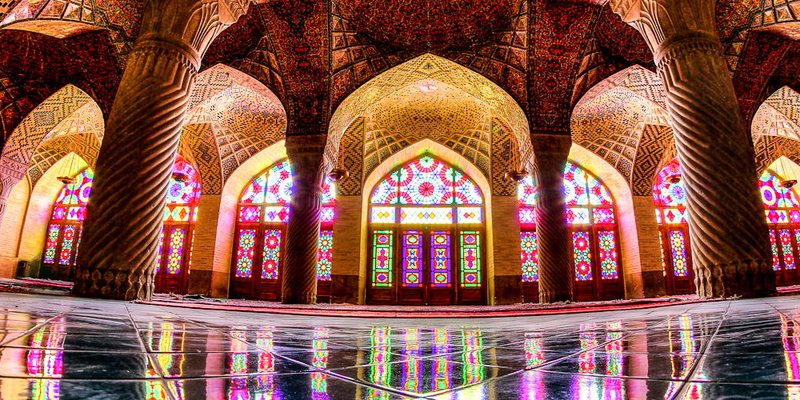 Want to understand Iranian culture and people? Start by learning about “Ta’arof “. You can even try it yourself, fun guaranteed! ‘’Ta’arof’’ is an Iranian social custom whereby playfully refusing an offer the first time round is a polite way to behave. For Westerners, it can be confusing but you can find it much easier by a sample. A costumer goes to the cashier to pay for the stuff. The cashier smiles and says: “Oh be my guest this time, your presence is enough honor for me.” The costumer instead insists to pay. The cashier refuses: “It is not a big deal really. Please be my guest!” while his hand is taking the money from the hand of the costumer and the costumer says: “Nice of you really, No way! Don’t say that. I will pay” While he is actually paying for the stuff. And the charade of verbal ‘‘Ta'arof’’ continues. 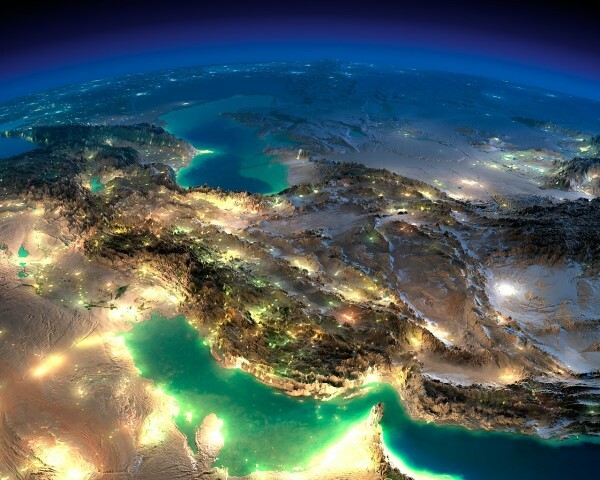 Location: Iran is situated in south-western Asia and borders Armenia, Azerbaijan and Turkmenistan, as well as the Caspian Sea to the north, Turkey and Iraq to the west, the Persian Gulf and the Gulf of Oman to the south and Pakistan and Afghanistan to the east. 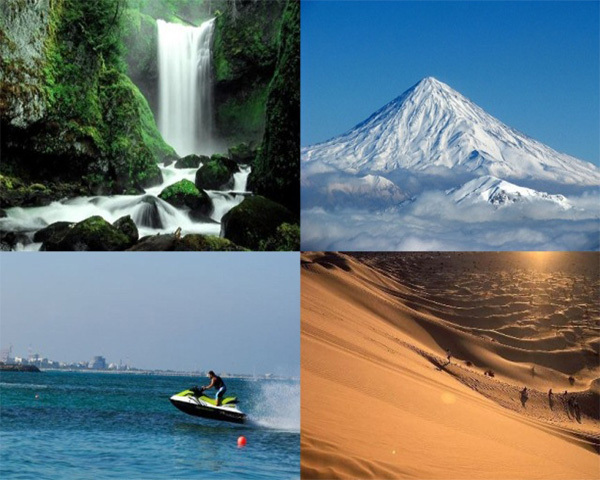 Climate: Iran has a variable climate. In summer, the weather can be cool as well as warm, and in the cold winters, it can be mild. In the northwest, winters are cold with heavy snowfall and subfreezing temperatures during December and January. Spring and fall are relatively mild, while summers are dry and hot. Very high temperatures can be experienced along the Persian Gulf and Oman Sea with a danger of heat exhaustion. A small area along the Caspian coast has a very different climate, here rainfall is heaviest from late summer to mid winter but falls throughout the year. 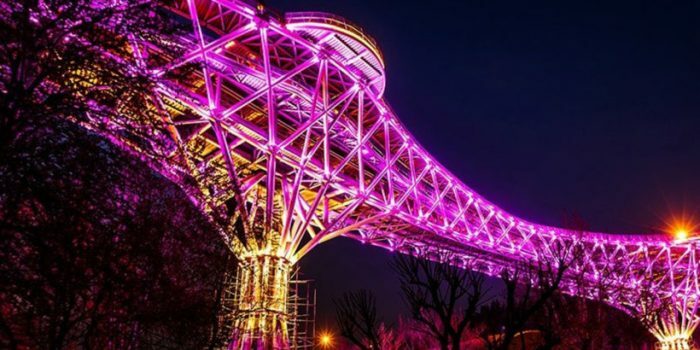 The economy of Iran is a mixed and transition economy with a large public sector. Iran has the second largest economy in the Middle East and East Africa region due to the large size of the gas and oil sector in this state. Inflation as measured by the consumer price index reflects the annual percentage change in the cost to the average consumer of acquiring a basket of goods and services that may be fixed or changed at specified intervals, such as yearly. Though Iran inflation rate fluctuated substantially in recent years, consumer prices in Iran increased 10 to 12 percent year-on-year. 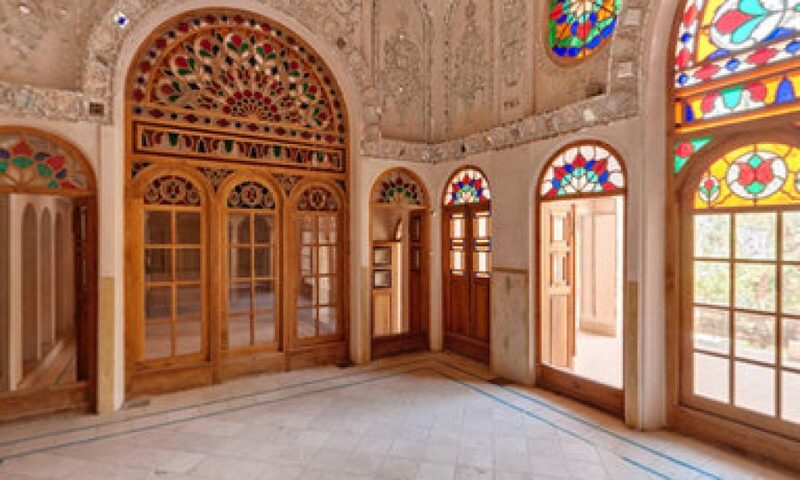 The money in use in Iran is a little different from the money itself, this makes Iranian tourists confusing in their payments and cost accounting. Iranian official currency is Rial which is also known as IRR, but in normal shops and for normal payments people mostly use Tomans as main circulation money and purchasing in Iran! You will have to bring cash for your trip to Iran. ATMs do not work with foreign cards due to American embargoes. The Visa and MasterCard networks are American and are not allowed to do business with Iranians/Iran.